I spend my time doing nothing anyways. No one asked for it, but here it is. Books that I love and can't live without. Hey guys! 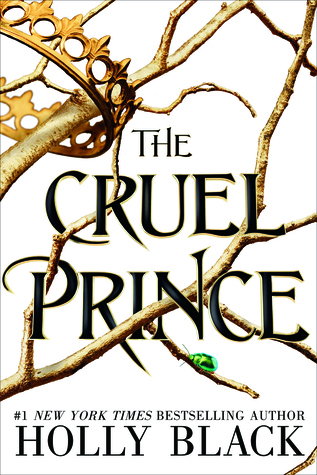 Just finished another audio book, The Cruel Prince by Holly Black. It takes you into a fantasy world with a protagonist that isn't just black and white. The world is so interesting and I'm yearning for the second book already LOL I mean you can't after that ending. Check it out if you love the fantasy genre and just can't get enough of it. Please also check out my new story Jared (Chess Kings)! It's still not finished yet but I'm working on it. Thank you! mumbled "What I'm up to"
Like I promised...I just published a new story so check it out. There's only one chapter at the moment, but I'm working on the second one so it'll probably come some time today or tomorrow. Check it out please and tell me how it is! My first blog is also officially up! Will be updating more soon because I do have a list of books I want to read so stay tuned. 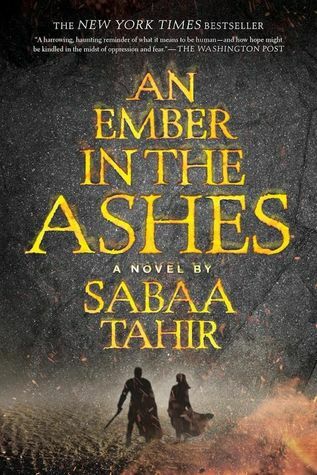 mumbled "What I'm up to..."
Just finished this book An ember in the Ashes by Sabaa Tahir which was pretty good. Also wrote a new story call Breathe so check it out! 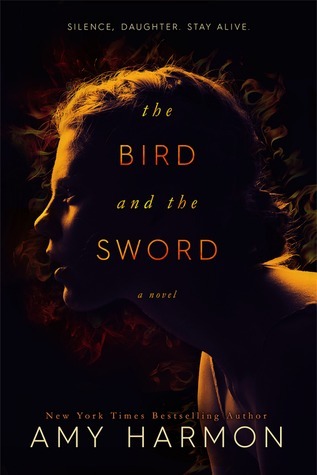 mumbled "The Bird and the Sword"
I've never been into audiobooks until this! 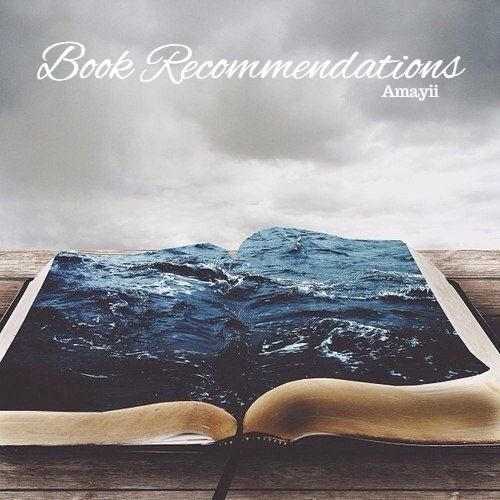 Who else have read or listened to this book, because it's a masterpiece! Honestly one of my favorites, along with the first book Lady Midnight. You should definitely try it!